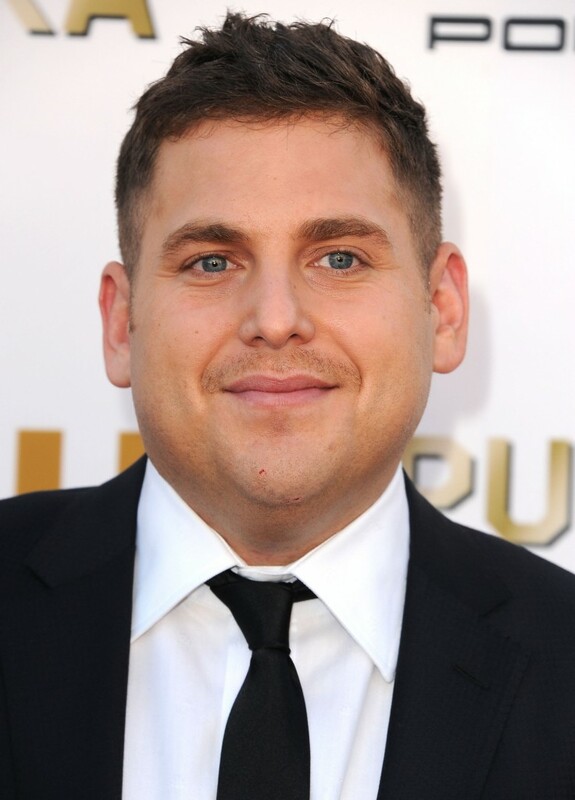 Jonah Hill Chooses Project For His Directorial Debut!!! Some people start out acting in movies and that’s the pinnacle of their dream. So they search out the bigger parts in better movies. There are others who use acting as a way of getting their foot in the door so they can end up on the other side of the camera in the director’s chair and Jonah Hill falls into the latter category. He’s been waiting for the right moment, wanting to make certain he’s ready to give a project the attention it deserves because directing is where he wants his career to land. Hill has proven he can rule the big screen by starring with both comedy and drama projects, ‘Superbad‘, ‘Get Him to the Greek‘ and the ‘21 Jump Street‘ flicks certainly show the hilarious side, yet he’s proven he’s just as moving as a player in dramas with ‘Wolf of Wall Street‘ and ‘Moneyball‘. The project Hill has chosen for his first effort at directing is one of his own writing, ‘Mid ’90’s‘, a coming of age dramedy. The project seems apropos as it’s set in the 1990’s and centers on a group of teenagers in Southern California with all the strife and drama adolescence brings on. What better way to break into the directing world than using a script in which you can relate considering Jonah was a teenager in the mid’90s. The film is just gaining steam but Scott Rudin and Eli Bush are already attached to produce with A24. This entry was posted on Thursday, March 31st, 2016 at 12:15 pm	and is filed under Film, News. You can follow any responses to this entry through the RSS 2.0 feed. You can skip to the end and leave a response. Pinging is currently not allowed. « Roadtripping Austin, TX Movie Style!! !